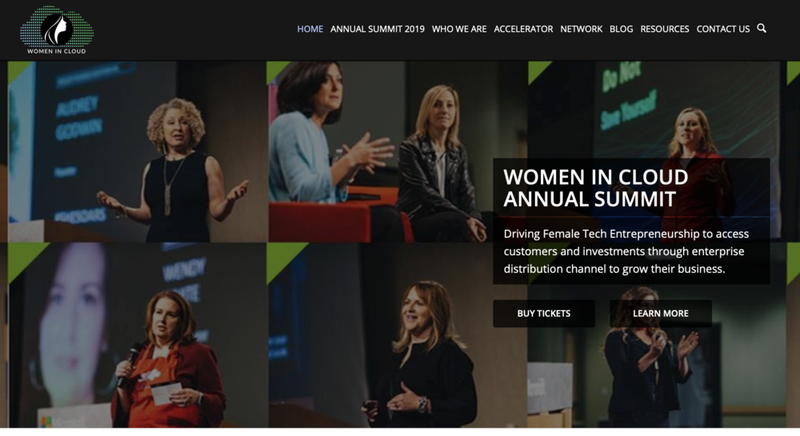 There is a Women in Cloud event on Jan 26, 2019 at the Microsoft Campus in Redmond. Tickets are $99-200 and you can find more information here. It is great to see this event by put together for its first time. 7 years ago I moderated a panel discussion with some top people in capacity planning and asset management which happened to be all women and it has been great to see more and more organizations support Women in the data center industry. I hope this event is the first of many more to come. Best of luck to the event organizers.